For over 30 years, Marshall has been a trusted provider of high quality and reliable video, audio, and multimedia technologies for Broadcast Video, Pro A/V, Pro Audio and OEM applications worldwide. Customers using our products include TV stations, TV news and media vans, video production companies, post-production crews, and in-house media departments. 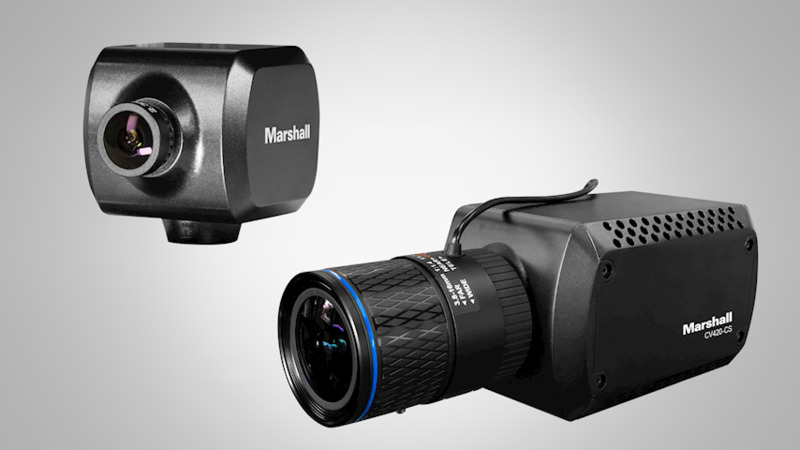 Marshall is dedicated to supplying the Broadcast and Pro A/V markets with innovative POV and PTZ cameras, video format converters, desktop and rack-mounted LCD monitors, microphones, and multimedia production equipment at great value without sacrificing quality or reliability. Marshall Electronics, Inc. operates manufacturing facilities in the US, China, Japan, Korea and Russia. Work with Marshall Electronics, Inc.